Bitcoin SV as been trending on Twitter all morning. The cryptocurrency, which has Craig Wright as it’s lead developer, has always been controversial to a degree. For starters, Craig Wright is one of the most controversial figures in the cryptocurrency space. He has also declared himself Satoshi Nakamoto, the anonymous creator of Bitcoin core. Even if he hasn’t been able to prove that he is Satoshi, he still insists on his claims, yesterday, Wright and another lead developer Calvin Ayre got attacked on Twitter because of Wright’s claims. This has affect the Bitcoin SV price and the Bitcoin SV community. CZ said that the issue was going too far. 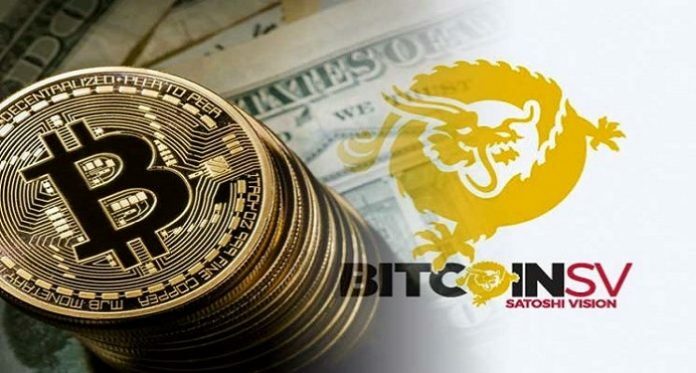 He said that it was Wright’s insistence on being the creator of Bitcoin that led to the Bitcoin Cash fork war in November which cost Bitcoin to fall below $6000 and kicked many projects out of business. Other public figures supported the notion including Misha Lederman agreed with Pomp. It seems like everyone in the industry is tired of hearing Wright’s claims without seeing any evidence that he is indeed Satoshi Nakamoto. At the time of writing, it was trading at $70.00. This shows that it is down by 3.17% against the USD and down by 3.24% against BTC. The trading volume over a 24 hour period is $110,312,981 and the market capitalization is $1,240,700,462. What do you think about the #delistbsv campaign in the Bitcoin Cash SV news today? Do you think it will happen? If it does, how will it affect the Bitcoin SV price long-term? Share your thoughts in the comment section.